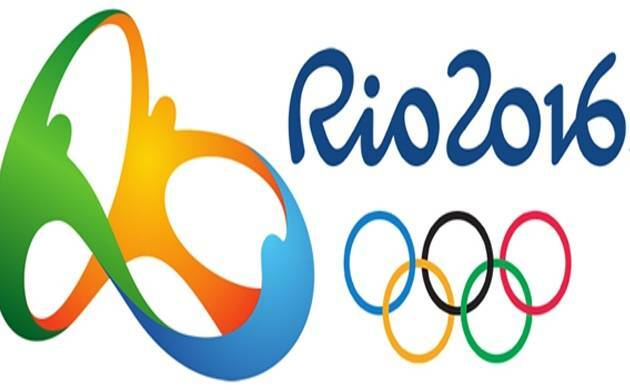 The Sports Ministry on Thursday said it has started a “thorough review” of India’s dismal outing at the Rio Olympics and is also seeking feedbacks and suggestions from the athletes who competed in the quadrennial extravaganza. India finished with a disappointing two medals, through PV Sindhu’s silver in badminton and Sakshi Malik’s bronze in wrestling, at the two-week sporting gala last month. This has prompted the stakeholders to look into the past and analyse the performance to ensure a better future. “Sports Minister Vijay Goel has decided to conduct within the Ministry a thorough review of India’s performance in Rio Olympics, 2016. The process has already begun,” the Ministry said in a release. “The Minister has written individual letters to each of the athletes who participated in the Rio Olympics, 2016, seeking their feedback and suggestions. He has stated that they should feel free to give him their suggestions or feedback anytime either personally or through mail. “In his letter, the Minister has stressed (on) the need for more inputs from performers like them so that the pool of world-class athletes can be enhanced and sports infrastructure strengthened,” it added in the release. Post the Rio debacle, Prime Minister Narendra Modi announced setting up of a task force keeping in mind the next three Olympics. Goel’s department further wrote in the release, “The Ministry has also written to Indian Olympic Association (IOA) to submit their feedback on India’s performance in Rio Olympics, 2016 and steps for improving the performance in future. Ministry officials will also visit some of the SAI centres for inspection. “The Ministry will also take a look at the duties and responsibilities of various members of the Indian contingent for the Rio Olympics with the purpose of making a fair assessment of their role and taking steps for future improvement. “The Minister will be visiting some prominent academies and SAI Centres in the country to have a first-hand knowledge of the facilities available for training of our athletes and improvement required.